I’ll be presenting at Fairleigh Dickinson University on Wednesday, May 8 at 6:30 PM. 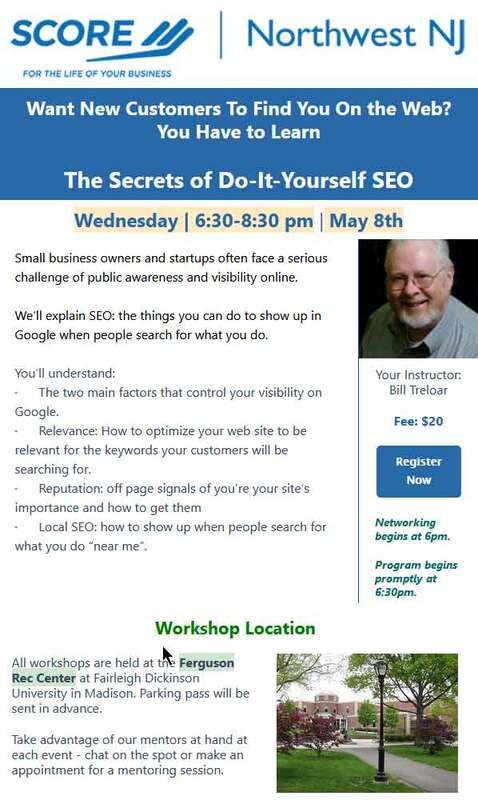 The presentation is focused on small businesses and startups, and will explain the essentials of search engine optimization, focusing on things you can do yourself. If you have more time than money in your startup or small business, invest some time in making sure that you show up in Google when potential customers are looking for someone who does what you do. Virtual assistants may be far from perfect – just search #AlexaFail on Twitter – but they sure are popular. 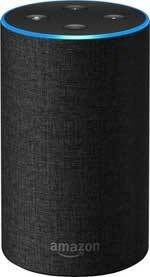 A 2018 survey of over 90,000 internet users found that 17% currently own a smart speaker (such as a Google Home, or an Amazon Echo), with a further 34% planning to purchase one in the near future. 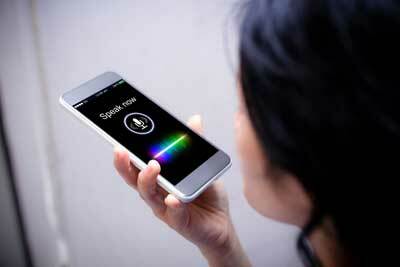 20% of mobile Google searches are also carried out using a virtual assistant such as Siri. Voice search is clearly here to stay, and businesses need to pay attention. Why? 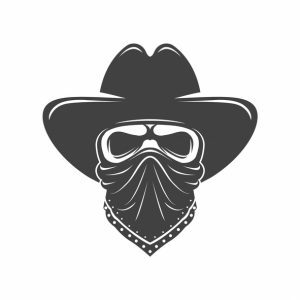 Because while the Alexas and Siris of the world may be saving lives, they could be killing your SEO. We’ll take a quick look at four foolproof ways to stay on their good side. It’s true, she really does. But first, what exactly is structured data? Structured data helps the Google bots to better understand your website, and the content you write. While humans can easily identify tables, lists and reviews by sight, robots need a little more help. When you add structured data to your pages, you’ll need to use what’s known as ‘schema markup’. This is a specific type of HTML code that lets Google recognize the format of the data you’ve added, and – crucially – pull this data through for search result snippets. Think of it like speaking to the Google bots in a language they can understand. 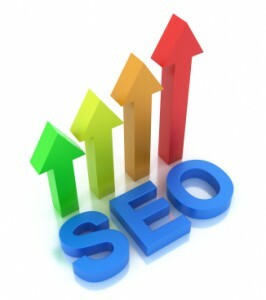 And the better they understand you, the better chance your site will have of ranking. That said, adding elements like ‘review schema’ benefits users, as well as robots. By pulling through a review’s star rating to the results page, users have a far clearer idea of the type of content they’ll be viewing, which in turn should boost your click-through rate. Plus, by adding a variety of types of content to your pages you’ll also improve the experience of those viewing your site online (nobody likes to be faced with a huge wall of text! ), so it really is a win-win. So why does voice search favor structured data so much? By adding schema markup in the right places, you’re spelling out to Google exactly where it can find the content it needs to answer a voice search query. The easier you can make its job, the better! And keep your eyes peeled for the launch of ‘speakable structured data’. It’s still in its BETA phase at the moment, but if introduced it will let you wrap certain parts of your copy in a specific markup code to signpost it as the perfect voice search result for Google. The way we type a search query is different from the way we search by speaking aloud. 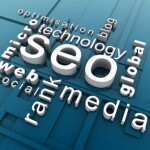 Instead of typing ‘what is SEO’, or even ‘SEO what is’, we’re more likely to say ‘what’s SEO?’. This might seem like semantics (and technically, it is! ), but bringing a conversational feel to your content is a surefire way to set you up for voice search success. Use natural language. It can be tempting to drift into complicated language in your copy, which can be off-putting to both robots and humans alike. Follow the easy rule: ‘If you can say it in a simpler way, do’. Mobile responsiveness is no longer the secret of clued-up web designers; all the best website builders in the business now offer completely mobile-responsive templates as standard. 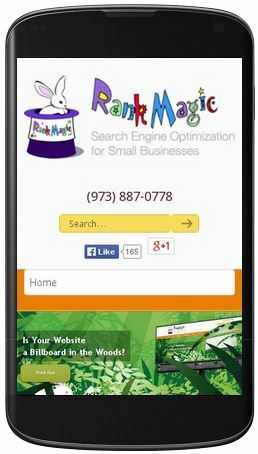 In SEO terms, having a mobile responsive website is an essential, not a preference. 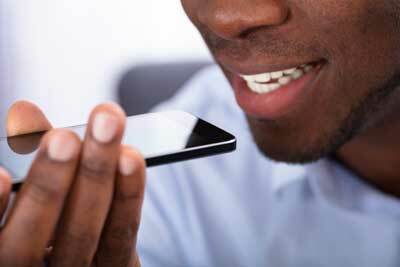 But how does mobile responsiveness help with voice search optimization? With the vast majority of voice searches still carried out on mobile, your site needs to offer the best mobile user experience in order to compete for voice search snippets. That means a site that’s fast, and easy to navigate from your phone. Again, this is something that will benefit all your mobile users, not just those using voice search. When it comes to targeting keywords, voice search presents an opportunity rather than a challenge. People are lazy when they type. They rely on search engine intelligence to decipher the meaning behind their two or three word queries: think ‘best restaurant Washington’, ‘website cost’, or ‘find gas station’. With voice search, people are a lot more talkative. You’re far more likely to see queries such as ‘where’s the best restaurant in Washington?’, ‘how much does a website cost?’ or ‘how far away is the nearest gas station?’. First, the gift of extra information and a question word in these queries gives a much clearer idea of the user intent behind the search. By targeting these long-tail keywords, you’ll create more precise content that gives users the answers they’re really searching for. Second, you can (almost) say goodbye to shoehorning awkwardly worded keywords into your articles. Voice search queries are generally fully formed sentences that will easily double up as engaging H2s and H3s. Get ready for your content to (almost) write itself! So there you have it: four simple ways to set your site up for voice search success. But the best part? As we’ve mentioned throughout, these optimizations will improve the quality of your site for all users, not just those finding you through voice search. That means happy customers, happy search engines, and a website that’s ready to face future Google algorithm updates head on. Hannah Whitfield writes for Website Builder Expert, the number one resource for getting people online. 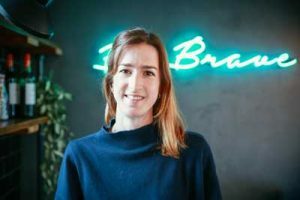 Behind every successful online business is a sound knowledge of SEO, and Hannah wants to bring you the latest developments that’ll keep you one step ahead of the competition. 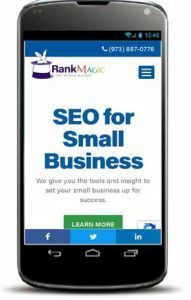 In today’s world, it comes as no surprise that search engine optimization (SEO) has become one of the most important aspects of marketing for small businesses. 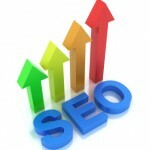 SEO is a collection of practices that affect the online visibility of your website online. These techniques are used to rank it higher in the unpaid search results, commonly known as organic search results. Whether you already own a small business or plan to start one, just creating a website won’t lead to success. You’ll have to direct quality traffic to it to increase your leads. According to a 2017 SEO research published on HubSpot, 61% of marketers say that improving SEO and increasing rankings in organic search is their inbound marketing priority. SEO techniques include link building, page speed optimization, creating top-quality content, introducing SSL security on your site, and a lot more. 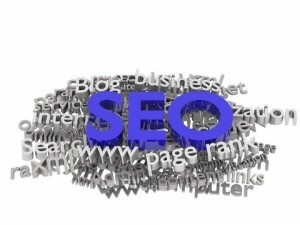 Basically, there are two different but complementary SEO approaches – on-site and off-site. On-site SEO deals with improving your keyword visibility by optimizing context, images, refining code and structure, or anything else that is directly related to your own website.This ensures you’ll be included somewhere in results when people search for those keyword phrases. Off-site SEO, on the other hand, involves increasing the ranking of your site by relating it to outside sources such as trustworthy sites (link building), social media, citations blogs, etc. Neither approach is sufficient by itself. On-site SEO gets you included (somewhere) in search results and off-site SEO gets you ranked closer to the top of those results. Search engines update their algorithms on a daily basis, which is why it is hard to keep up with all the latest trends in the industry. Luckily, the infographic below is here to help you. It takes you through the 72 stats that will help you understand the most important trends in 2019. It’ll explain common SEO concepts and techniques and provide you with a quick look at the evolution of search engines. You will learn what you have to do in terms of SEO to improve your site’s ranking in search results, attract more visitors, and increase conversions (converting visitors into customers). Last but not least, you’ll learn what else you need to do if you own a local business. 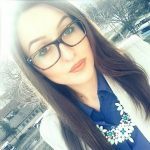 Hristina Nikolovska — As the Marketing Manager at SEO Tribunal, part of Tina’s daily engagements involve raising awareness of the importance of digital marketing when it comes to the success of small businesses. As her first step towards this journey was in the field of content marketing, she’s still using every opportunity she gets to put her thoughts into educational articles. Below is an excellent overview of the most important trends in digital marketing you need to watch. 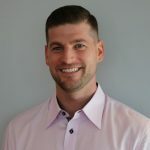 Thanks to the folks at Serpwatch for all their hard work on this. Do You Write Compelling Subject Lines?